"Brandon's Nuts Hang Down to the Water"
Congratulations to Melissa Kuipers on the publication of her debut short story collection, The Whole Beautiful World. A story in this collection, "Mourning Wreath," was first published in Ryga 6. Ryga is now available to read online! We are pleased to bring you an e-version of Issue 10 at no cost. 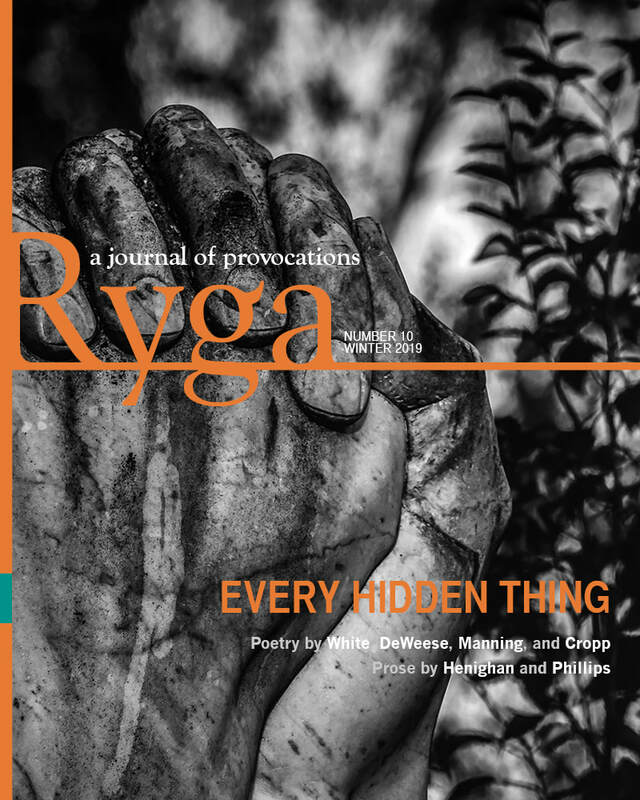 Ryga: A Journal of Provocations showcases the work of both established and emerging writers who explore social issues. We publish two times a year out of Okanagan College.